Bookworm? You are at the right place! 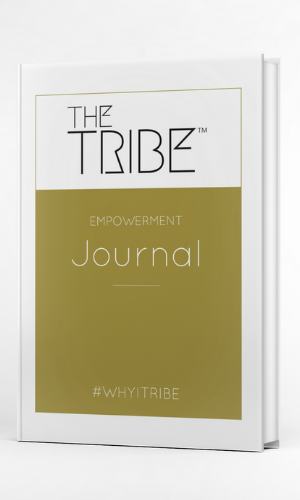 You can pick up a copy of Samata newest works, THE TRIBE™ Empowerment Journal, right here. Find out more about Fashion Designer’s Resource Book, visit the dedicated microsite below and choose from one of the global stockists or browse Samata’s published articles. Alternatively sign up to find out when future books are published.